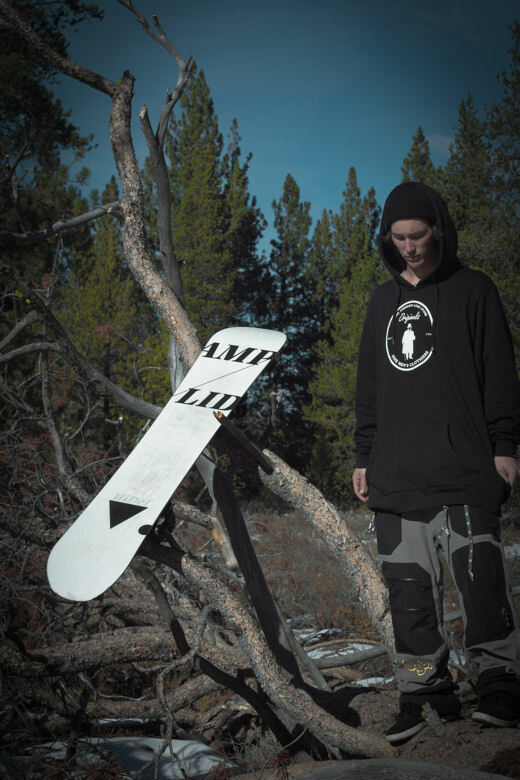 Amplid is incredibly proud to announce that US snowboarder Dash Kamp has joined the Amplid Research Cartel. Raised at Sandpoint, Idaho, Dash is now based at Boreal resort California. For the last year Amplid has been keeping an eye on Dash’s progress. With results like a 2nd place behind Seb Toots in the Slopestyle event at the Snowbird Dew Tour stop and the success of his “Walk in the Park” edit, when the opportunity to sign the 20 year old materialised Amplid’s man in the US Brandon Pastucka and Amplid co-founder Peter Bauer snapped-up the rising star. “Dash’s sixth sense for board feel will be an inspiring influence on Amplid shreds”. Everybody at Amplid is stoked to have you on-board Dash! Welcome to the Amplid Research Cartel family.